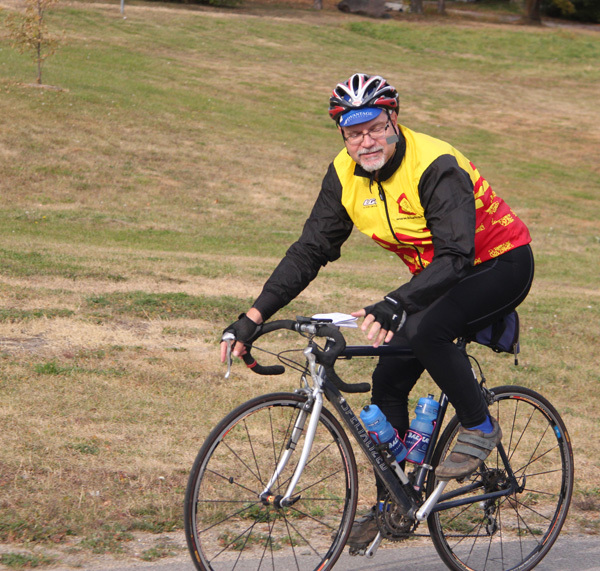 My friend Phyllis thought I might be interested in helping Mr. B, Mark Braun, with his plan to ride with his band the length of the Mississippi River on bicycles. Yes, bicycles. The band includes among other things a 350 lb piano. This was just quirky enough that I was interested so I volunteered to help. And it is for a good cause, B hopes to raise big dollars for many charities. Since I have long distance riding experience and they needed a route, I volunteered to ride the length of the river and design one. Many were asked, many were interested, but only 3 others signed up for the entire ride. 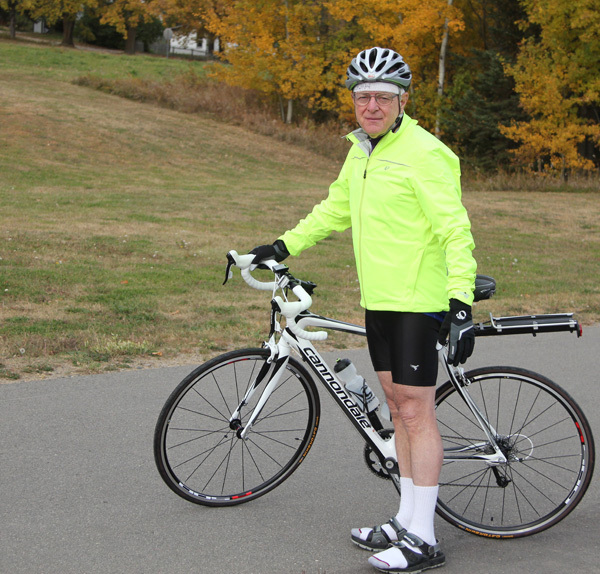 My brother Chuck, no multi day riding experience, does some biking. Since none of the riders had a lot of time we decided we would drive to the headwaters in a day, ride 2000 miles in 10 days, and drive home. Larry informs me he has recruited another rider, Diane, who will be joining us in St. Louis. This will be our sixth riding day and she arrives in the morning. I don't know her riding experience, but we are taking her bike and it is a hybrid with fat tires. Chuck informs me that he has developed a algorithm and since it will allow us to finish early in the afternoon he wants to know what we will do with the rest of the day. I tell him we can go to the movies and this seems to satisfy him. Chuck calls on Monday and informs he he has injured his hip and has pain in his leg and doesn't know if he will be able to ride. 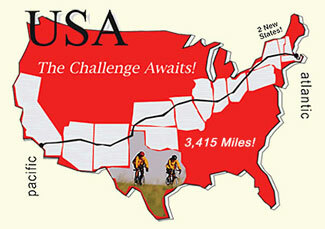 Now this is an issue since I do not think I can ride 10 days of 90 to 100 miles alone. Web site for piano bike ride. Click on the video for the electronic press release. This posting is being written on 10/2/12. When we were recruited for this adventure Al told us that he had carefully planned our route using multiple sources including the detailed notes from someone who had made this ride, a book on the subject, and multiple biking web sites.